During the holidays we had a few girls taking part in some exciting ‘hands on’ workshops and activities. 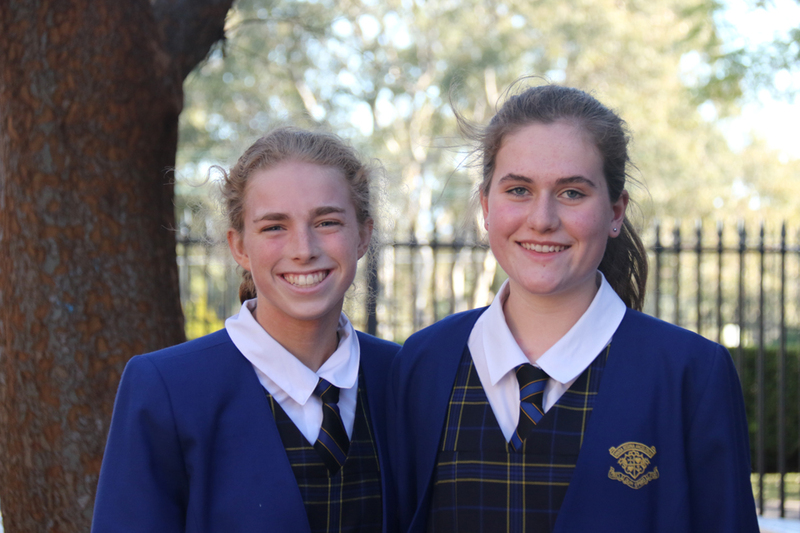 “On the last week of Term 2, Lucy and I took part in the UNSW Civil and Environmental Engineering Work Experience Week where Year 10 students from all around NSW spent a week learning about Civil Engineering and the variety of career paths available from studying civil engineering. Throughout the week we visited many different sites around Sydney where Civil Engineers work. We travelled to the NSW Transport Management Centre and explored how civil engineers work to organise and maintain our state’s transport systems, the Sea Cliff Bridge in Stanwell Tops, Cronulla Waste Treatment Plant and looked into how engineers improve the treatment of waste waters. We also went to Centennial Parklands and to the developments in Barangaroo. My favourite day was when we focused on Structural Engineering and were tasked with constructing a tower capable of withstanding strong earthquakes. “Throughout the week we visited many different sites around Sydney which encompassed the different aspects of STEM, including civil engineering, software, firmware and mechanical engineering, medical engineering and research. We travelled to Commonwealth Bank, Google, Cochlear, Transurban, Sydney Water, Botanic Gardens, Australian Museum and SIMS, where we talked to different people and got a taste of what it is like to work in different industries. Students are encouraged to look out for the many opportunities that are available. A couple of hours participating a workshop or speaking to people working in the field can provide a great insight into a particular career. As a result, girls often return inspired and ready to set goals or they may realise that career option is not for them, which is also a great outcome. Many opportunities are advertised in the school newsletter, for further information please speak to one of the Careers Advisors. Looking for work experience opportunities – can you help? 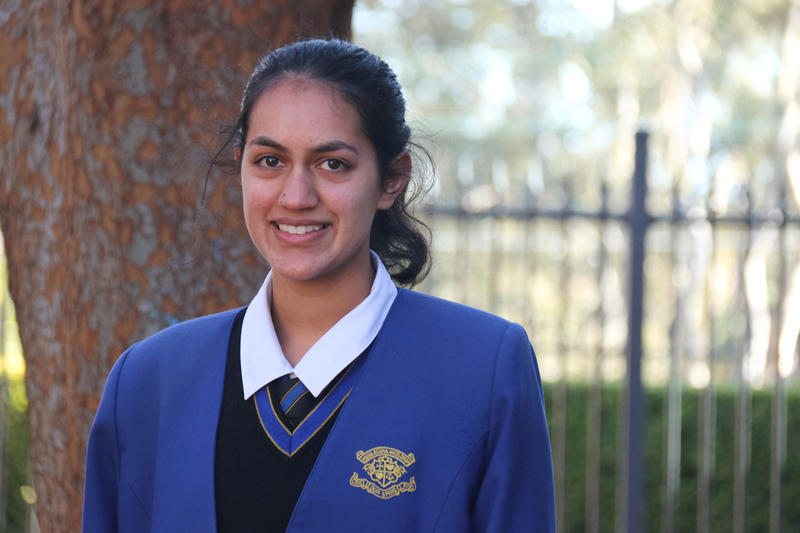 Each year a number of girls are keen to do some work experience during their school holidays. Having industry contacts and businesses prepared to place a student for a few days or a week is an invaluable way for our students to learn about possible careers and get a glimpse into the world of work. We are developing a list of potential work experience contacts across a range of careers, everything from accountancy to zoo keeping and we need your help. If your company, business or work place would be willing to place a student for work experience or if you would like further information, please email the careers office or phone on 9473 7424. The Careers office is open every day and all students are welcome and encouraged to drop in with their diaries or send an email to book a time. Appointments can be made before school, during lunch or after school and senior students can book during a study period. Email us here. Looking for more Career News? For a full and comprehensive list of options you can log on to the site below. Click here for more careers news and information. Download the list of 2017 open days at all our participating institutions. UON’s has a brand-new Bachelor of Medical Engineering degree from 2018. Medical engineers are at the forefront of providing innovative solutions to healthcare problems. They bring their creativity, critical thinking, and complex problem solving skills to developing and improving technology and human systems in medical settings. You’ll also get to hear from some of our experts in the Faculty of Engineering and Built Environment on the amazing medical engineering projects they are working on. Interested in mining engineering or related career? The University of New South Wales (UNSW) is holding a Mining Summer School from 17 –19 January 2018. This opportunity provides a unique introduction to the Mining and Minerals Industry, informs students about study and career options within this industry, thus allowing you to make informed future decisions. The purpose of the scholarship is to encourage a female high school leaver to undertake a degree in Surveying and/or Geospatial Engineering by offering assistance of $10,000 p.a. for 4 years. The scholarship commences on January 1, 2018 and concludes 31 December 2021. The University of New England (UNE) has made an important change to its course codes. When applications open in August, the UNE course codes printed in the UAC Guide 2017–18 will be displayed on the UAC website as full-time offerings, and new course codes will be generated for part-time offerings. We recommend prospective students use the course search on UAC’s website to find the correct course code for their desired mode of study. For further information, phone 1800 818 865. Charles Sturt University (CSU) is coming to Sydney on Saturday 26 August to bring you all the information you need on our courses, accommodation options, scholarships, support services and more. Join CSU at the Powerhouse Museum and find out why so many students are interested in choosing to study at a CSU regional campus. We will have experts on hand to answer all your questions about living on campus, the fantastic one-on-one support available at CSU, and the exciting range of courses on offer from education to business, communications, health and more. University of Tasmania are opening their doors to our Sydney campuses in Rozelle and Darlinghurst with a series of hands-on workshops so you can experience what it will be like to study Nursing or Paramedic Practice at the University of Tasmania. There will also be information sessions and expert advice available so you can learn more about a career in health. From 2018 UOW will be offering the following programs at our South Western Sydney campus in Liverpool. The above programs have only recently been approved for delivery at this campus, and are not in the UAC Guide 2017–18. For more information about each program and the new UOW South Western Sydney campus, visit southwesternsydney.uow.edu.au. UOW will be accepting its first cohort of students to study a unique program packed full of travel and internships. Designed for high-achieving students with an ATAR of 95 and above, our Global Honours program offers an Australian-first opportunity for the country’s best and brightest to gain a truly global experience. As part of this degree, students will study and live in some of the world’s most vibrant cities—Dubai, Hong Kong and Singapore—to gain real-world skills that will uniquely position them to be among the most sought-after graduates in the world. For more information about this program, visit the UOW Coursefinder. The Illawarra region provides an outstanding urban and regional living laboratory for this new degree, where students will explore the challenges of developing and maintaining sustainable communities. The Bachelor of Sustainable Communities is a multidisciplinary degree that provides students with an understanding of the challenges facing communities, and the ability to manage them in a volatile world. Students will gain career-relevant skills in a practical setting, and have the opportunity to learn first-hand how other countries are seeking to create and maintain sustainable communities. Our technology-integrated learning ensures students will graduate with the skills to excel. UOW Early Admission program will be offered again in 2017; applications will open on Tuesday August 1. The UOW Early Admission program enables high achieving and motivated students to receive an offer to study at UOW based on their academic performance and commitment to study during Years 11 and 12. 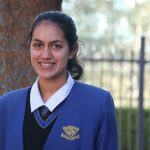 Successful applicants will receive notice of the outcome of their application before they sit their HSC exams, and receive an offer in the UAC November round on 16 November 2017. Applications will only be accepted via the UOW Early Admission website: edu.au/early from 9am Tuesday, 1 August. Successful applicants will be made a formal offer to study through the UAC November Round: Thursday 16 November 2017. The Sydney Scholars Awards offers Year 12 students commencing their studies in 2018 the opportunity to apply for scholarships ranging from $6,000 to $10,000 per year in value and awarded in duration from one year, up to 5 years (including combined undergraduate degrees). Must be for study at the University of Sydney. Call in anytime between 4pm and 7pm. 8 recipients who demonstrate potential to become future leaders in the industry. Considering Living on Campus next year? These scholarships are open to students who are actively involved in their community and have a desire to help build the community and make a difference to the people around them. Successful scholarship applicants receive a substantial discount on the normal fee program. 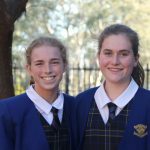 The Simpson Prize is a national writing competition for Year 9 and 10 students interested in Australian history. The competition encourages participants to explore the significance of the Anzac experience and what it has meant for Australia.